The Buena Park Police Department will be conducting its annual Open House Saturday, May 14, 2016. The Buena Park Police Department will be conducting its annual Open House Saturday, May 14, 2016 from 11 a.m. to 2 p.m. 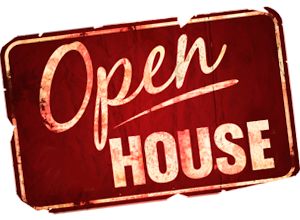 The Open House will consist of numerous static, dynamic and interactive displays from various facets of police work. Police Department facility tours will include our dispatch center, jail facility, crime lab, and the shooting range. Many outside entities will also be present, such as the California Highway Patrol and their helicopter. Come on down and enjoy activities for the whole family, such as face painting and a ride in a patrol car, just to name a couple!